Zanzibar has one of the most exotic and fun sounding names of any country in the world. Even if you’ve never been to the Tanzanian archipelago, you’ll no doubt have heard the name. So, can a place with a name more famous than the place itself live up to expectations? Well, there are plenty of things to consider when looking at Zanzibar as a vacation destination. Simply put, this is one of the best places to visit in East Africa. 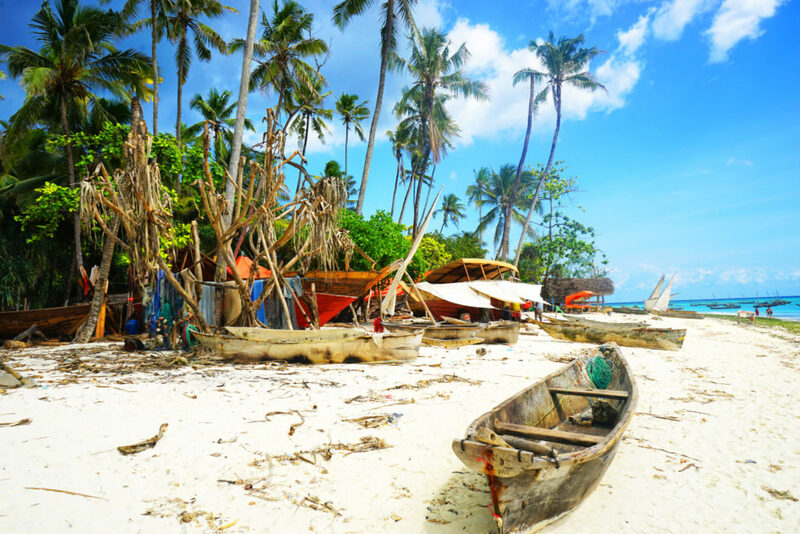 As a semi autonomous area, Zanzibar very much has its own culture and customs, and these are what make it such an impressive and appealing place to visit. 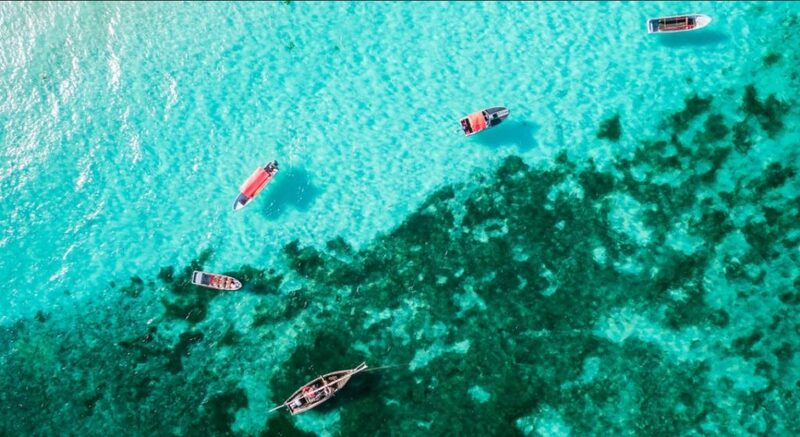 In order to understand what draws tourists to Zanzibar every year, it’s important to take a look at what makes it stand out. So, we’re going to look at a few of the factors, that make Zanzibar perfect for your next vacation destination. 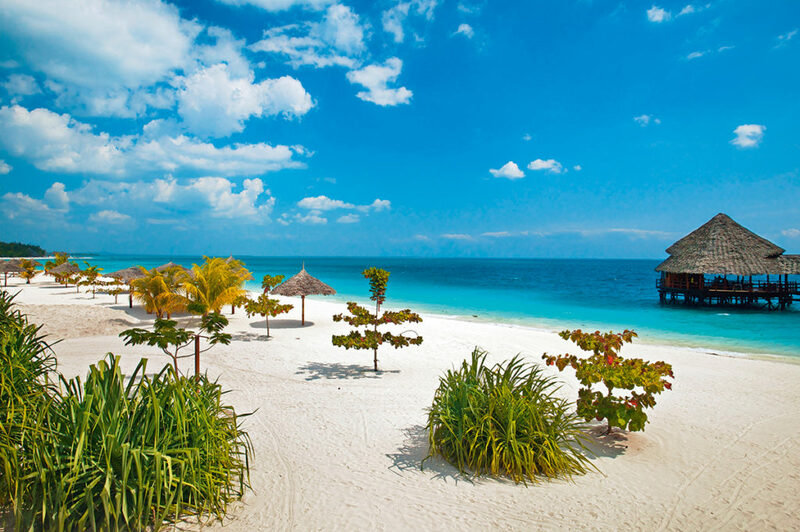 Zanzibar has some of the best beaches in the world, perfect for a beachfront vacation. If you want golden sand, and deep blue oceans, coupled with calm and serene surroundings, this is the place for you. Go for a dip in the Indian Ocean, and let the waves kiss your body. Lie back on a lounger and soak up some UV rays to work on that tan. This is the perfect escape from the busy and frenetic pace of your regular life, just one of the many wonders Zanzibar has in store. You may not be aware, but Zanzibar has some of the finest snorkel and scuba diving opportunities on the planet! There are literally world class sites here where you can go snorkeling and discover a whole new world below the surface. The beauty of Zanzibar is that it is an archipelago made up of a lot of different islands of many shapes and sizes. The benefit to this is how much incredible ocean life comes along as part of the package. It is captivatingly beautiful, and you will see things you’ve never even dreamed of. Because of the diversity of the islands, and the lay of the land, there is so much to see and do in Zanzibar. There are so many amazing things to see, most of which are dotted all around. That’s why you need to make use of the amazing island tours they have available. These are totally bespoke, and you can basically design them yourself. Why not visit Stone Town, or go to a spice farm? Try your hand at fishing, or simply ride a horse across the beach like you’re in a Hollywood movie! The choice is yours when you take part in one of the amazing island tours in Zanzibar. One of the best things to achieve on any vacation is cultural enlightenment. But, it’s also one of the things that can be so hard to come across. The good news is that Zanzibar absolutely aces it in this sense as well. There are so many amazing cultural experiences to be had here, including a visit to Stone Town, sampling local cuisine, or going on a traditional Swahili tour. You will fall in love with this place and the people who live here and be charmed by the wonderful culture that’s a million miles from your own. There are countless reasons to enjoy a vacation to Zanzibar, and these are just a few of them. It’s a magical, heavenly, tropical paradise, full of wonderful beaches, amazing wildlife, and phenomenal tourist attractions. What more could you want? How to stay comfortable during a long airplane trip?